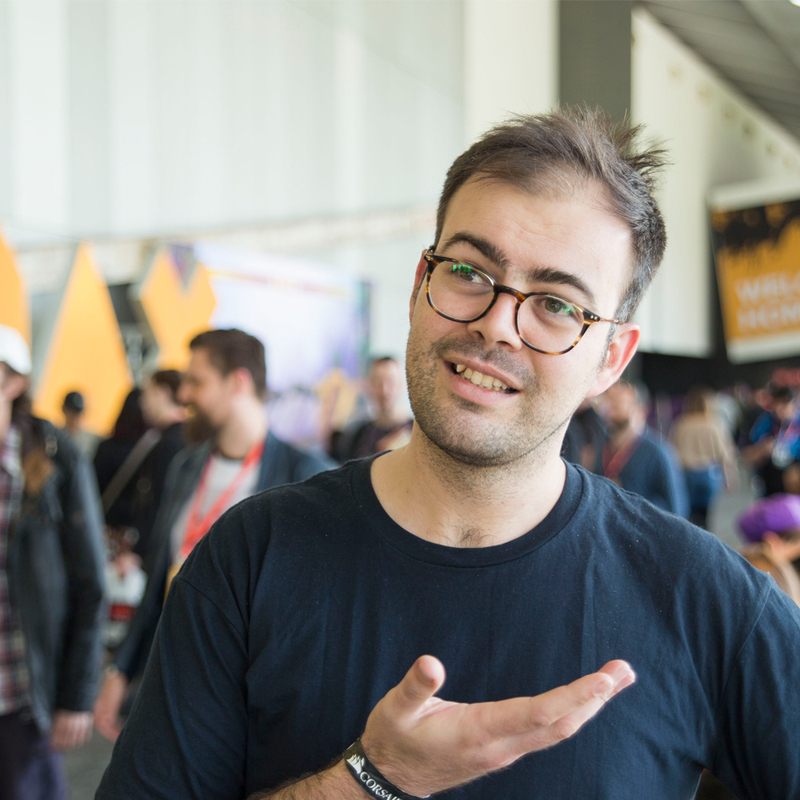 The big dog at Pixel Sift, Gianni’s talent for compiling interesting and compelling content each week is what keeps the ship afloat. You can catch up with him on Twitter. Don't you forget about us says IGEA as Australia heads towards the next federal election. Big or small, some gifts really make all the difference. We asked you what was your best video game gift ever and share some of our favourites! The highly awarded Florence by Melbourne based studio Mountains, has secured three nominations at this year's Game Awards. Billed as a Sims-killer, Habs by Sydney's Revie Studios fails to attract backers to their now cancelled crowdfunding campaign. Making games is difficult and getting paid for it properly is even harder according to new statistics from Game Workers Unite Australia. If you ever wanted to have a custom game for a loved one, HEART2GAME might be just what the "love doctor" ordered. Celebrate 100 Episodes of Pixel Sift at Pixel Parties! 100 episodes down and we want to party with you at The Sewing Room in Perth on Friday July 13th 2018! A whole lot of good dogs that need pats in Woof3d, a Wolfenstein 3d mod by Louis Roots. Do yourself a favour and play this gorgeous love letter to Studio Ghibli's Kiki's Delivery Service. Your request for even more discussion about the Australian Government response to the Video Game Development inquiry has been noted. Strap yourself in, you've got 48 hours to make a game from start to finish at the Global Game Jam which celebrates it's 10th anniversary this year. Leveraging Let’s Plays: Tagging Your Game Correctly. Don't let your fans' videos drown in an ocean of content, follow these simple tips to ensure your game gets the attention it deserves on Twitch, Youtube and Mixer.